The crowning work of the best-selling Earth Chronicles series. 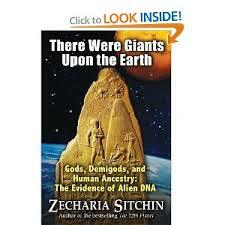 Reveals the existence of physical evidence of alien presence on Earth in the distant past. Identifies and describes the demigods, such as Gilgamesh, descended from these visitors. Outlines the tests of this physical evidence of alien presence that could unlock the secrets of health, longevity, life, and death In whose genetic image were we made?